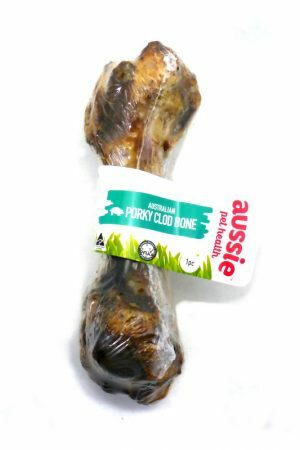 Made from 100% Australian Kangaroo, Kangaroo Clod Bones are full of flavour your pooch will love! 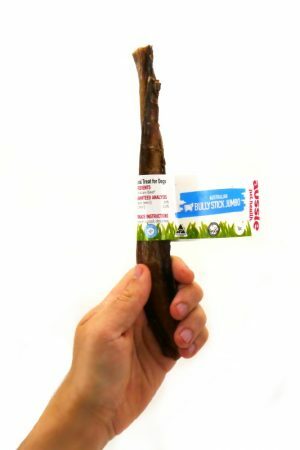 Not only are they a fantastic source of protein and a great treat for dental hygiene maintenance, this bone will keep your dog entertained for hours! This product is dried, NOT COOKED. 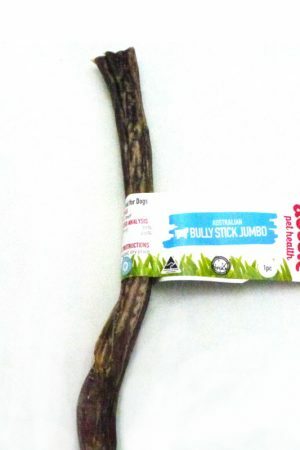 Drying treats reduces the moisture content, concentrating flavour and increasing shelf life. 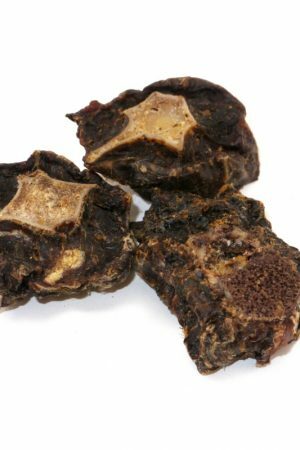 Dried bones have significantly lower risk of splintering than cooked bones. 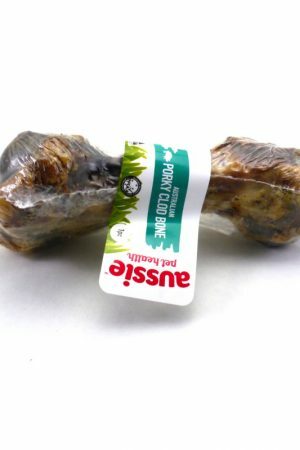 Shrink Wrapped product is great for keeping dog treats fresh as well as being simple and easy for consumers to purchase. 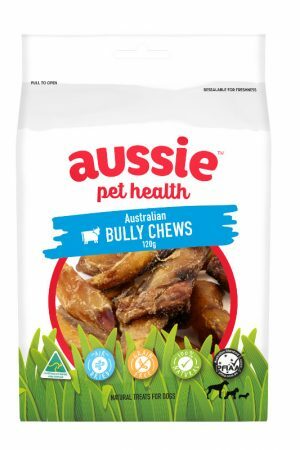 Warning: any product that contains bones requires supervision of your dog whilst chewing. 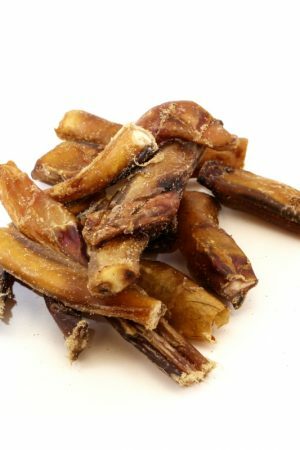 Small bones should be removed as they may be a risk to your pet. 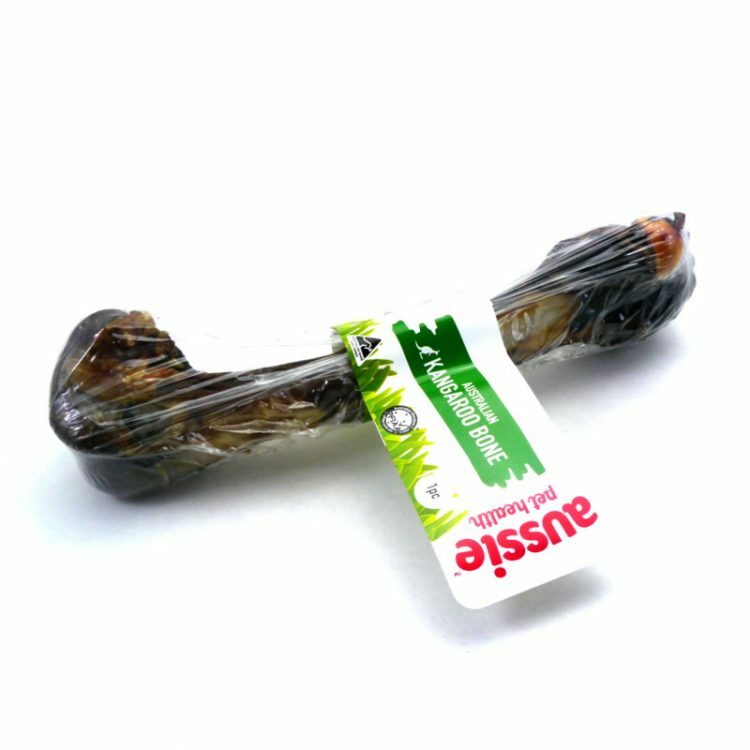 All photos are of typical products and should act as a guide only. As all of our products are natural, each is unique and therefore will vary in size, shape & colour. 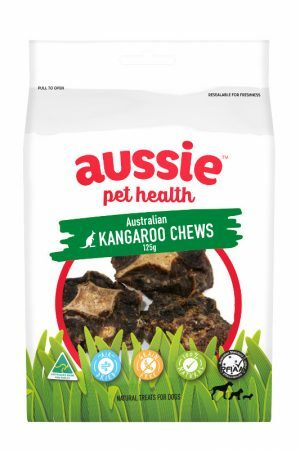 My furbabies love these… Great to know this is a 100% Australian company using 100% Australian roo.